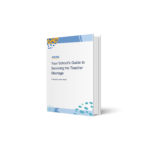 You may have heard that becoming a substitute teacher is a complicated or confusing process. But Swing Education has made it easier than ever for talented individuals to discover how rewarding and flexible substitute teaching can be! 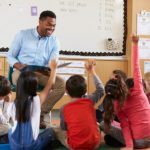 If you live in Arizona, have a bachelor’s degree, and a passion for being in the classroom, you may have what it takes to be a Swing substitute teacher in just three easy steps. Prepare and support you every step of the way! Start the process by spending two minutes filling out this background questionnaire. Once you complete the form, our team will be in touch with nexs steps and answer any questions. We help you navigate the screening process and reimburse you for start-up expenses! Once you’ve signed up with Swing, you have a team behind you to help with the process. 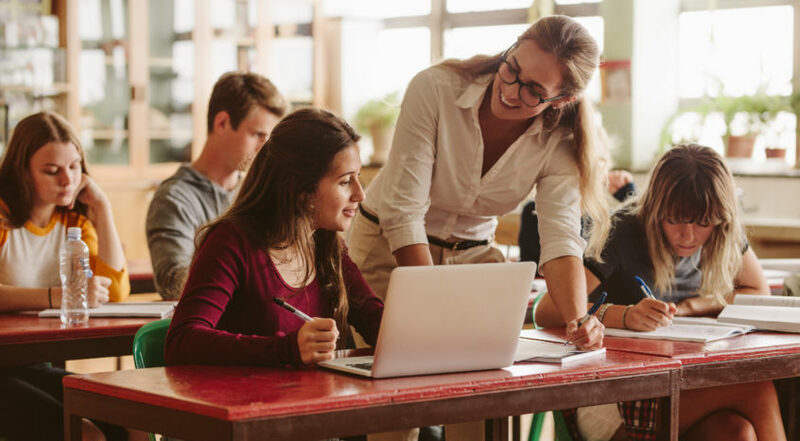 You’ll be able to teach when you want — you can choose to accept or pass on any request that comes your way — and there’s no minimum commitment required. 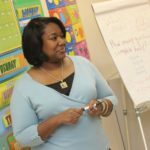 You’ll tap into the Swing substitute teacher community, which includes access to our online Faculty Lounge and special gatherings. You’ll be able to sub in a variety of classrooms — we work with public, charter, and private schools — as well as any grade level. Ready to go? Sign up today!